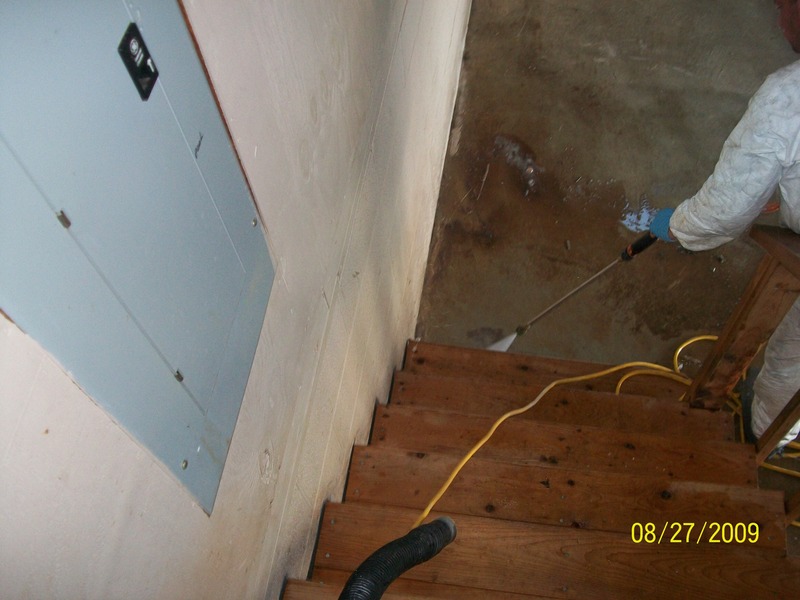 We Quickly Rid Your Residence of a Potentially Toxic Environment. On Average, Within Three to Five Days. When a violent death occurs in someones home, the family typically doesn't move out of the house. Our job is to remove any sign of what happened and any bio hazards that result from such an incident. 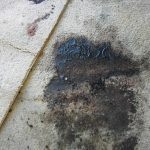 Federal regulations deem all bodily fluids to be bio hazards, so any blood or tissue at a crime scene is considered a potential source of infection. 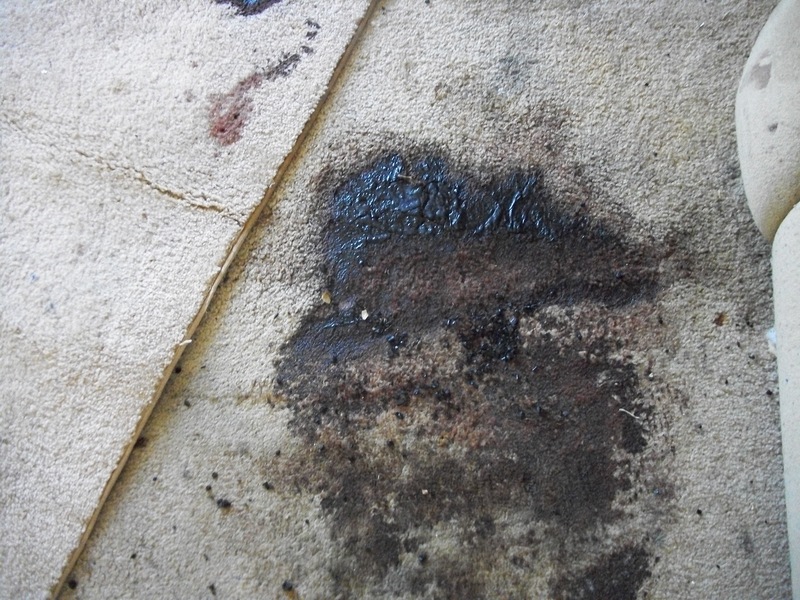 Bio-Meth Management has the knowledge to safely handle bio hazardous material and we know what to look for at the scene -- for instance, if there's a thumbnail-size bloodstain on the carpet, there's a good chance that there's a 2-foot-diameter bloodstain on the floorboards underneath it. You can't just clean the carpet and call it a day. Bio-Meth Management has the permits to transport and dispose of bio hazardous waste. Most important, we have the willingness to handle materials that would be potentially upsetting to most individuals. 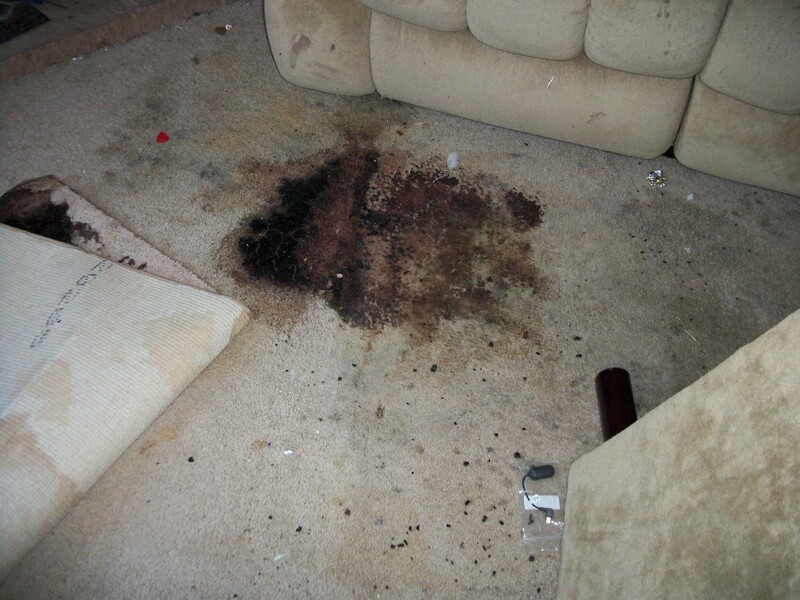 Trust our experienced professionals for crime scene cleanup. Bio-Meth Management offers services to make your property safe to live in again. ­The police, the fire department and the CSI teams, who arrive at a crime scene perform crucial tasks in the aftermath of a violent death. ­­But they don't, as a general rule, clean up. The somber task of cleaning up­ after someone who dies violently is the responsibility of that person's family. 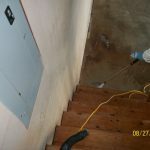 ­And until recently, there were ­very few cleaning companies ­that would ­handle that kind of job, ­so the family members ­ended up having to do it themselves. Bio-Meth Management has the equipment and training to handle these situations with the utmost professionalism and care. 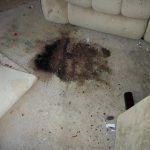 Contact Bio-Meth Management today to receive a quote for Crime Scene Cleanup.